"He has an insatiable hunger to grow bigger and bigger,"
When Dilip Shanghvi wants something, he has a track record of getting it. One executive, Srinivas Lanka, recalls the founder of Sun Pharmaceuticals Industries Ltd. calling more than 100 times over three years with a job offer two decades ago. Shanghvi was setting off on an acquisition-fueled strategy to transform his small generic drugmaker into an industry powerhouse, and he wouldn’t take no for an answer. In the end, Shanghvi won over Lanka, who agreed to leave his job at global pharma giant Novartis AG and sign on as the executive director in charge of Sun’s Indian business in 1996, staying until 1999. "A lot of entrepreneurs used to call me, but not many had this kind of fire in their belly," said Lanka. "I thought this guy has some different blood in him." 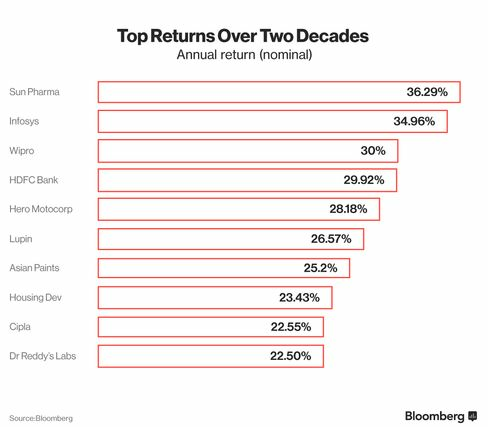 That kind of relentless drive has helped make Sun India’s biggest drugmaker and best performing stock over the last 20 years -- and Shanghvi the country’s second richest person, with an estimated net worth of $15 billion. Yet now, with Sun’s shares on track for their worst annual decline since 2008, Shanghvi, 61, has seen his deal-making mystique called into question as Sun faces an array of challenges at home and abroad. 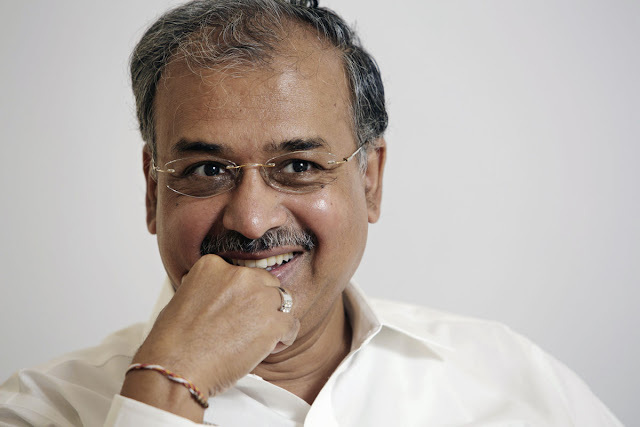 Shanghvi’s largest ever deal, the purchase of Indian rival Ranbaxy Laboratories Ltd. in 2015, has been bogged down by a slowdown in emerging markets and bans by U.S. regulators at acquired factories that threaten his record as a turnaround artist. Meanwhile, the political uproar over drug prices in the U.S. means additions to Sun’s portfolio there that have driven revenue and the share price look increasingly unsustainable. After 15 years where sales grew at a compound annual rate of about 30 percent, Sun this year has forecast growth would slow to between 8 and 10 percent, according to company statements. The shares have tumbled more than 7 percent this year. "Nothing is visible at the moment which will provide positive upside," said Ranjit Kapadia, an analyst covering the stock at Centrum Broking Pvt. Ltd. "There’s nothing on the plate." Shanghvi declined to be interviewed for this story. There’s no denying that Shanghvi, who graduated with a degree in commerce from the University of Calcutta, has had a terrific run since launching Sun in 1983. Early on, the company differentiated itself from the crowd of Indian makers of generic drugs with a focus on high-margin psychiatric drugs, then branched into medicines targeting chronic diseases like diabetes and heart disease, now more common in prospering India. "They focused on chronic diseases much before everybody else did," said Nilesh Gupta, managing director of Lupin Ltd., India’s second-biggest drug company by market capitalization. 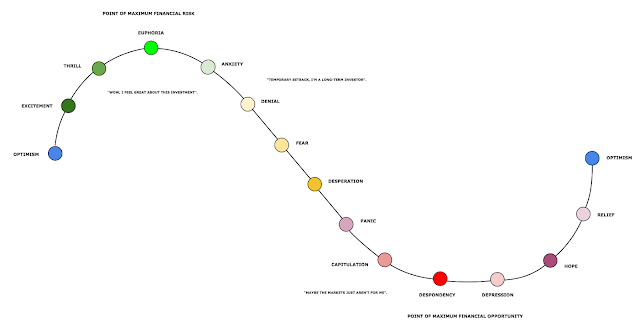 "That’s how they got completely entrenched in the market. A chronic prescription is a lifetime prescription, an acute one is a ten day one." All the while there’s been a steady stream of acquisitions, alternately bolstering the firm’s growth or catapulting it to the next level. Since 2001, there have been more than 20 deals worth $5.6 billion, according to data compiled by Bloomberg. Always a voracious consumer of industry intelligence, when it came to acquisitions Shanghvi would mobilize the whole firm to do due diligence and look for troubled targets that could be bought at a discount, said Shyamal Ghosh, a former Sun executive director who retired in 2011. "Finding weaknesses of the acquired companies was very easy for him," he said. Both Shanghvi’s eye for value and his tenaciousness were exemplified in the 2010 takeover of Israel-based Taro Pharmaceutical Industries Ltd. It took a three-year legal battle to force Taro’s former chairman to abide by the terms of a previously terminated takeover agreement requiring him to sell his controlling stake to Sun, but soon after taking Taro in hand Sun had ferreted out a way to squeeze out more profit: steady price increases on Taro’s portfolio of medicines. Since taking control those price hikes have amounted to a 300 percent increase across Taro’s portfolio, according to data provider IMS Health. The move lit a fire under Taro’s profit margin, which reached nearly 60 percent last year, according to Bloomberg data. With each year profit margins grew at Taro, Sun’s shares climbed, setting the stage for its biggest ever acquisition, the $4.1 billion purchase of Ranbaxy. With the success of Taro as a precedent investors celebrated the closing of the Ranbaxy deal in 2015, sending Sun’s shares to a record. Since then, Sun has led a less charmed life. Shanghvi now faces an array of challenges, starting with a share price which has tumbled about 35 percent since its peak in April 2015, wiping out more than $12 billion in shareholder value. The exposure to emerging markets Sun bought with Ranbaxy has proven ill-timed as a collapse in commodity prices abruptly sent nations like Brazil, Russia and Venezuela into recession. Their plunging currencies translated into an immediate hit to the 13 percent of revenue Sun now gets from emerging markets outside India. Worse has been the hit to Sun’s U.S. revenues, 50 percent of the total, from sanctions by regulators in that country. With the Ranbaxy deal, Shanghvi bought four plants saddled with export bans from the U.S. Food and Drug Administration because of deficient manufacturing practices. But just as he was getting started turning them around one of Sun’s own key facilities received a warning letter of its own from the U.S. FDA. Though less severe than the outright bans faced by the acquired factories the warning letter prevented the launch of new U.S. products from the plant and hampered production there, slowing revenue growth in Sun’s core business as it added regulatory costs on top of those he bought with Ranbaxy. What’s more, the U.S. political backlash over high drug prices that has drawn scrutiny to the business practices at drugmakers like Valeant Pharmaceuticals International Inc. and Mylan NV adds a political risk to price hikes at Taro, which combined with increased competition is starting to make the strategy look unsustainable. Last month, Taro said it had received a subpoena from the U.S. Department of Justice asking about pricing for its products and communications with competitors. Taro didn’t respond to a request for comment. "What the street is waiting for is for other businesses to sort of take over from Taro," said Nitin Agarwal, an analyst at IDFC Securities Ltd. who follows the company. "To an extent that’s not happened and the stock had been soft the last year and a half." Sun has requested the U.S. Food and Drug Administration reinspect its facility under a warning letter and cannot say when that will occur, Freddy Castro, a company spokesman said in an e-mailed statement. The company is also planning to submit one of the four Ranbaxy facilities for re-inspection this year, he said, declining to comment on Taro. The Ranbaxy transaction is living up to expectations and is on track to realize the expected $300 million of synergies by year three, he said. 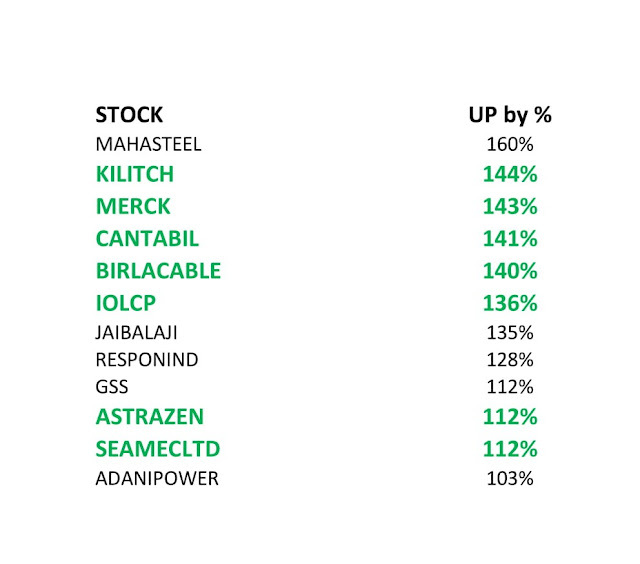 Nevertheless 61 percent of analysts covering Sun, including Agarwal, have the equivalent of a buy rating on the company, according to a survey conducted by Bloomberg. 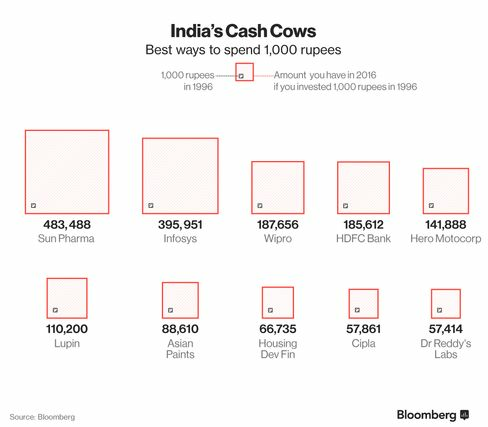 Most point out that while it may have been the acquisitions that catapulted Sun to the number one spot it was years of steady growth, fueled by Shanghvi’s ability to spot the next big treatment area, that got him within striking distance. With the market for the simple generic medicines he built his business on getting saturated, Shanghvi has already begun steering his company into more complex ones that promise higher margins, like dermatological creams, injectable medicines and highly regulated pain killers. Next up is building a portfolio of completely novel medicines, some of them developed in house. All that means increased spending on research and development -- for a bigger, though less certain, payday. Of course there’s always acquisitions. But with Sun still waiting on the full benefits of Ranbaxy, Shanghvi has said he’s not on the lookout for big deals at the moment, even as they’ve avoided totally shutting the door should an opportunity arise. 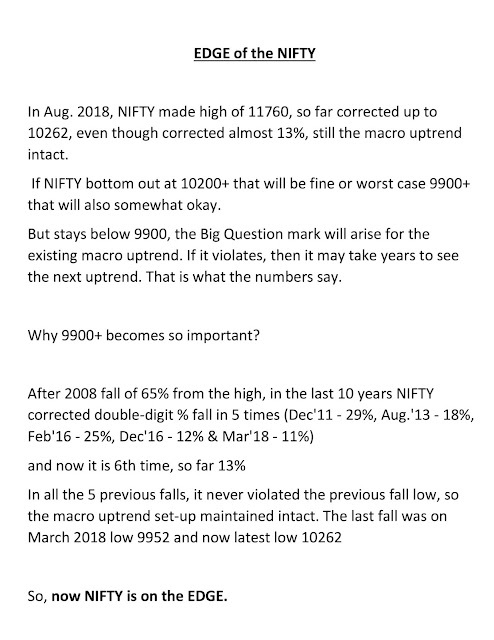 Nevertheless, Sun’s stock remains becalmed as Shanghvi continues searching for a lever that can return his company’s growth to the form it’s had most of the last 20 years. Those who’ve worked with him closest in that time say, in true Shanghvi fashion, he won’t rest until he finds it. "He has an insatiable hunger to grow bigger and bigger," former executive director Ghosh said. "He’s extremely focused. He’s not interested in anything else except the pharmaceutical business."